He is professor of international relations in the “Institut d’Etudes européennes” (Institute for European Studies) in the University of Paris-8. He is the Director of the quarterly journal “La Revue internationale et stratégique” (International and strategic review) since 1991, and the Editor of “L’Année stratégique” (Strategic Yearbook) since 1985. 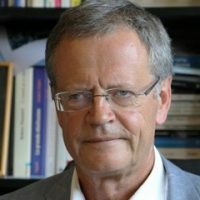 Dr. Pascal BONIFACE has published or edited more than sixty books dealing with International Relations, Nuclear Deterrence and Disarmament, European Security, French International Policy, Sport in the International Relations (he developed the concept of Geopolitics of Sport) and also the conflict in the Middle-East and its impact in France. Many of them have become classics, reissued on a regular basis and translated in several languages. 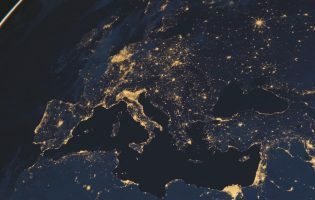 Dr. Pascal BONIFACE publishes numerous articles in international and strategic reviews, is regularly present in the media, national and international, written and audiovisual, and gives many conferences in France and abroad. He’s one of the most followed geopolitical analysts on social networks (Facebook and Twitter). He also analyses international issues on his own YouTube channel and weekly podcasts « Comprendre le monde » (Understand the world), as well as on his blog (IRIS, Mediapart and personal). Pascal Boniface is a member of the National Ethical Commission at the Fédération française du football (French Football Federation).